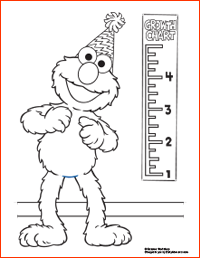 Today’s the day to celebrate with Elmo! 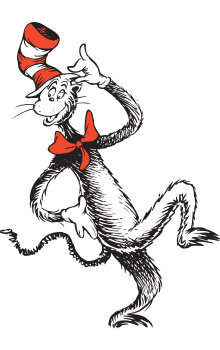 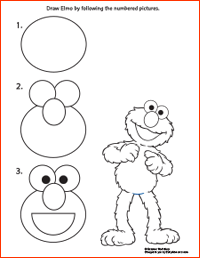 His 3 1/2 year birthday happens every year on February 3rd, and is the perfect occasion for coloring pages and activities! 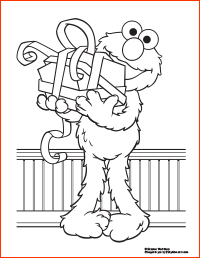 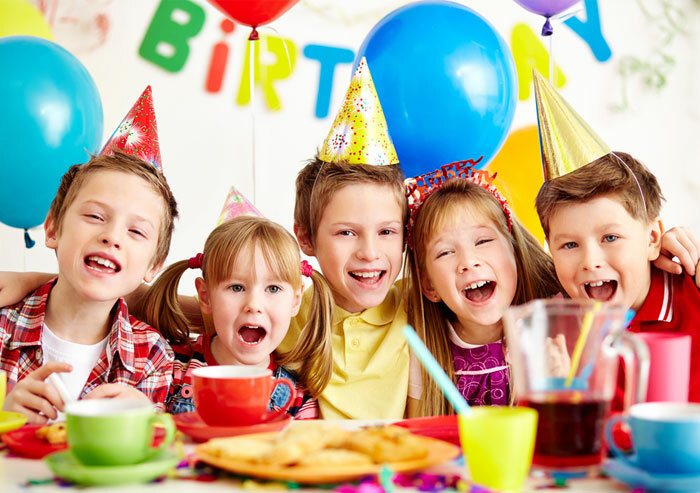 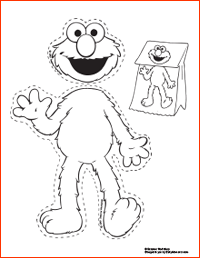 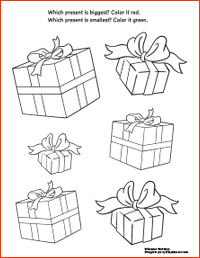 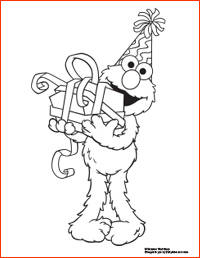 Just click on a picture to download the Elmo’s birthday printables below.